Go to System Settings > Internal users. A confirmation screen will be shown with the amount that the internal user account will cost within the current billing cycle. 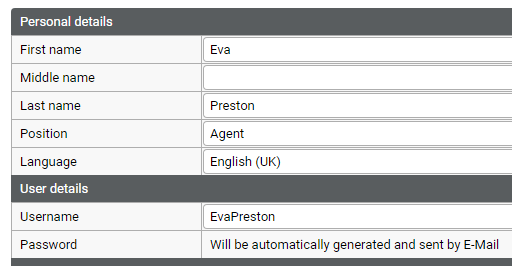 You can set the permission rights for the user in the Permissions panel. 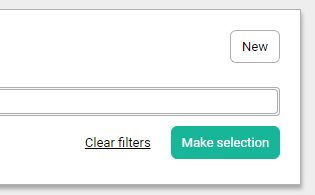 In the panel Access to artist data you can limit the visibility for the user to only a specific set of artists. 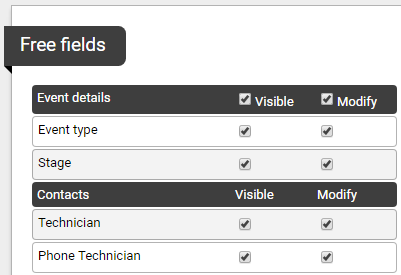 In the panel Free fields you can adjust which free fields are visible to this internal user.